This entire story is told mostly through the use of the one word, "Dude." The language conventions and the illustrations convey the meaning, implying how the word, "Dude!" is to be read on each page. 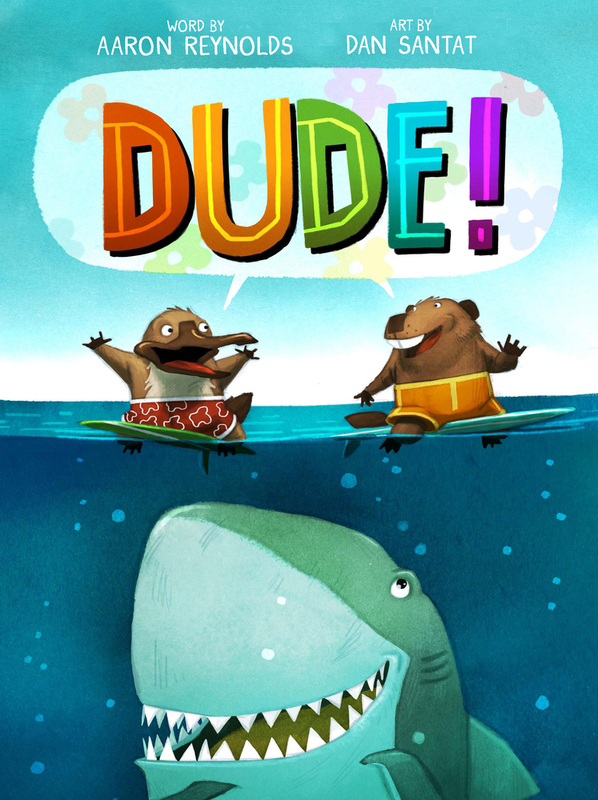 This is a fun story of unlikely friendship between a platypus and a beaver and the shark they meet in the ocean while surfing. It's humorous and surprising. Readers will love the illustrations and enjoy varying their expression to read each page. This book publishes in April. Thanks to the publisher, Macmillan, for providing #BookExcursion, with an advanced reader's copy. This book is a lovely celebration of the earth. It reads like a poem and the photographs, which are stunning, bringing meaning to the lines. The book is actually a letter to the Earth, thanking her for what she has given us, which includes some surprising and interesting ideas about what we have to appreciate. The author includes a note at the end in which she encourages readers to write their own thank-you notes about our planet and nature and provides ideas for readers who want to take action to show kindness towards our Earth. This book will make a great read-aloud, but also be a useful mentor text for teaching writing. This is another winning book in the Mo Jackson series for early readers. 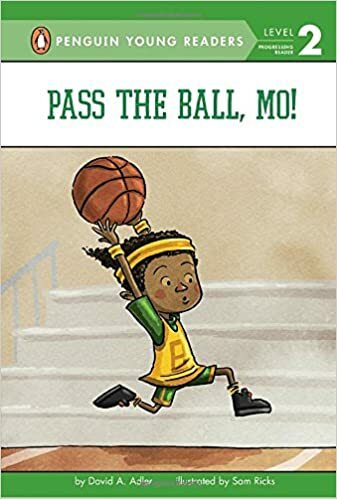 Persistence and practice pay off for Mo when his team, the Bees, play a game of basketball against the Ducks. This is a book I can hand to readers who enjoy sports, but it's also a fun book to read even for those who don't have a huge interest in basketball. Thanks to the publisher, Penguin Random House, for an advanced reader's copy of the book. Livy does not remember much about her grandmother's house in Australia, but the short green creature in a chicken suit she finds in the closet remembers her. Livy wants to figure out where Bob came from and Bob wants Livy to keep the promise she made to him five years before. 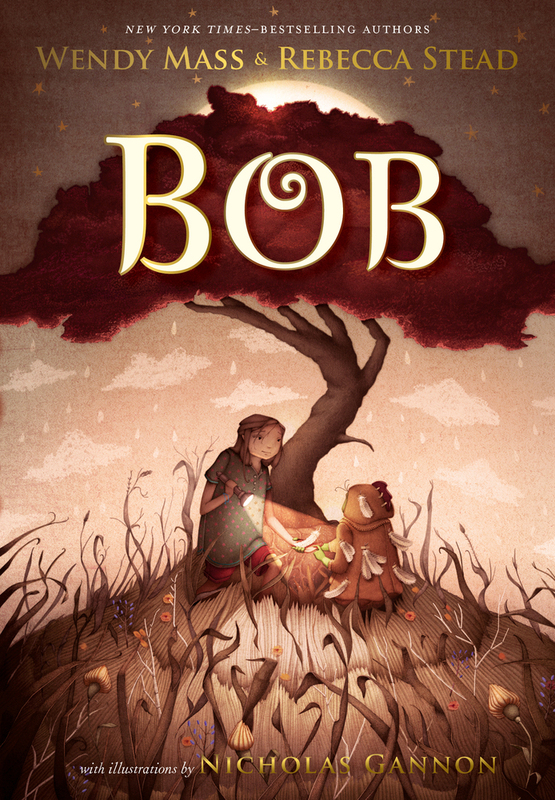 This is an intriguing and magical story, as Livy puts the pieces of what she knows together to solve the mystery of Bob. Readers will love Bob from the moment he is discovered in the closet, as he is endearing and funny. Livy is a brave and loyal friend. This is a sweet story of friendship. Thanks to the publisher, Macmillan, for sending #BookExcursion an advanced reader's copy of the book. 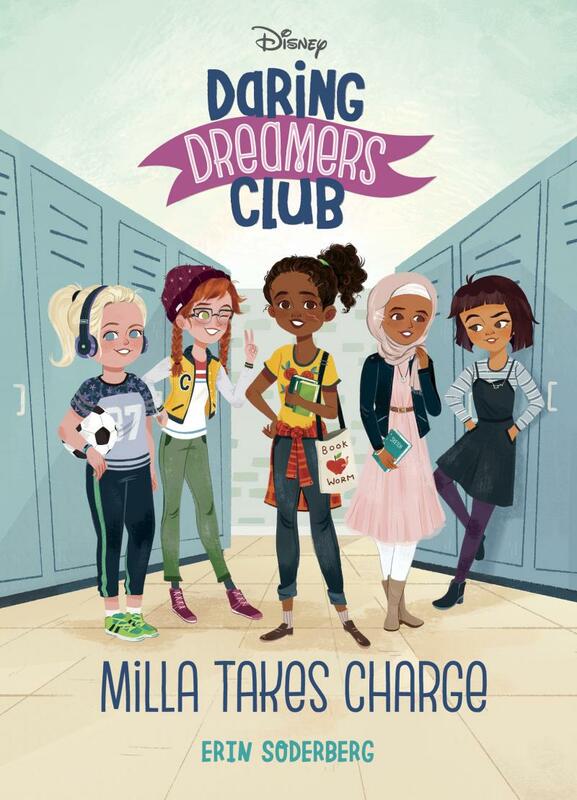 This series is about a group of fifth grade girls who have formed a friendship after finding themselves in the same advisory group. This is a story about friendship, but also one about a girl solving a problem with the help and support of her friends. You can read more about my thoughts here. The book publishes in June. Two girls build pillow forts and discover they can magically travel between them and there is an entire network of secret pillow forts around the world. 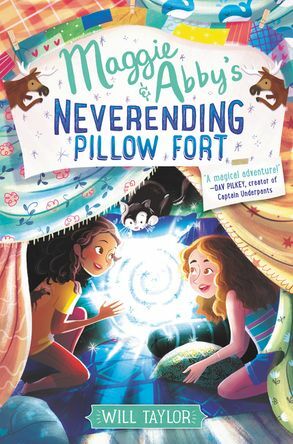 Maggie and Abby must perform a good deed to become a member of the pillow fort alliance. The task proves more difficult than it seems, especially when Maggie and Abby's friendship is being put to the test. This story is magical and clever, but the characters are realistic and relatable. The ending will leave readers wanting to read the next book and build their own pillow fort. This book publishes in April. I received an advanced reader's copy of this book at the National Council of Teachers of English, thanks to the publisher, HarperCollins. Each one sounds so good, Lisa, but I will look for Dude and Bob especially later in the spring. Thanks! Great books here. When I used to teach 5th grade, I had gotten into children's picture books more because of the teacher who had taught next door to me. She had first graders and our classes would be buddies. We once went to a conference at USF and met a couple who wrote together. They were funny. Picture books are great for all ages! You have lots of lovely books here Lisa. 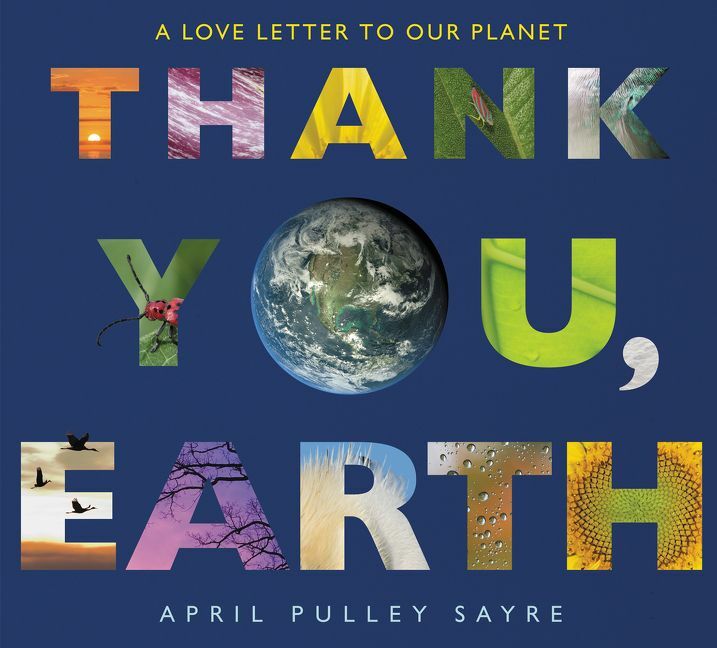 I wish my library had a copy of Thank You, Earth, because I also adore April Pulley Sayre's work. I can hardly wait to read Bob! I also love that Bob has short chapters. I think that makes it very accessible for many readers, especially those who have not built up their stamina yet. Bob is on my must read list. I can't wait until its release! It was one I was really looking forward to and it did not disappoint. We both had the opportunity to include Dude in our #IMWAYR this week! I actually read it to a few kids during lunch bunch today and they loved it! Not quite finished Maggie & Abby's Neverending Pillow Fort but enjoying it so far. Have a great week! I am looking forward to getting my own copy so I can read it with kids! Love Will Taylor's imagination. I keep seeing Dude! pop up and it looks wonderful! I'm also very intrigued by Bob. Can't wait to get that in my hands. Have a wonderful week! Lots of favorites on your list today. Looking forward to reading Maggie and Abby! I love DUDE!!! 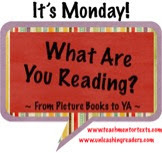 I read it at NCTE and it is so much fun! And I just got BOB--I'm so excited to read it as I love both authors. I keep hearing such wonderful things about BOB!!! I just put in requests for Pass the Ball, Mo! and Thank You, Earth. I'm really looking forward to reading them. Have a great week!